We operate well-equipped, high-quality laboratories in which primarily type and system testing of fire safety products is carried out. Our top reputation all over the world ­results out of state-of-the-art technology and innovative testing methods, but most of all the comprehensive competence and long-standing experience of our engineers. 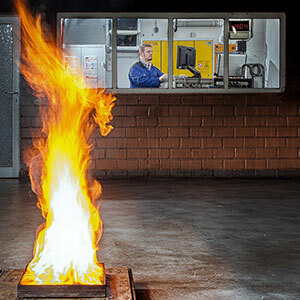 VdS engineers carry out component testing as well as meteorological support, monitoring, and documentation of flooding when using gas fire extinguishing systems. 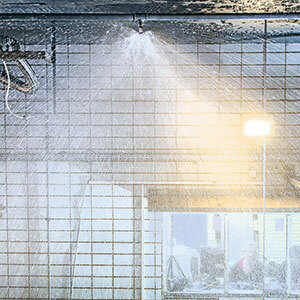 We also perform studies on the effectiveness of gas as well as water mist fire extinguishing systems for our customers around the world.